The next series we will speeding up the release of is "Furou Kyoudai". Chapter 2 will be released later on tonight or tomorrow. I'm working this week to get all remaining chapters ready for lettering. Hopefully we will complete the series in March or April. 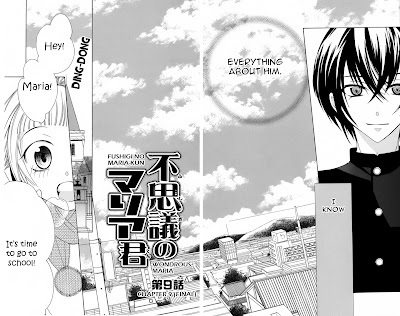 (It depends on typesetter availability.) Otherwise we have chapters of "Pochamani", "Boukyaku no Shirushi to Himegimi", "The Ghost Apartment Manager", "Ore to Atashi no Kareshi-sama", "Rex Fabula", "Kurogane Girl", "Megane no Incubus-kun: and "Kemono Kingdom" nearing completion. I expect a productive March :). The next batch of releases should begin in a week or so.